The digital transformation is currently a key element for the international projection of any SME. The foreign connection through the online channel has become a fundamental and almost mandatory process for all those companies wanting to grow or expand in the competitive international market. 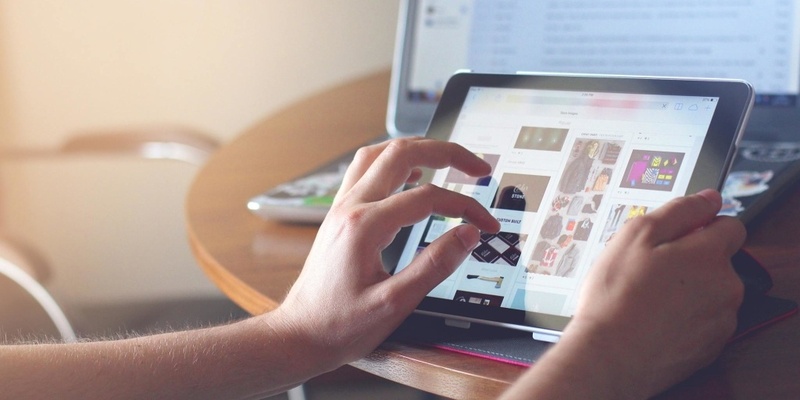 According to the Iberglobal's report El canal online como vía de internacionalización para las pymes, the digital environment and e-commerce platforms offer an alternative path for internationalization that is especially attractive for SMEs. E-commerce has sustained moderate growth and it is estimated that it will continue to increase. According to the Global Ecommerce Report 2017, the growth of global ecommerce was 15% in 2017. 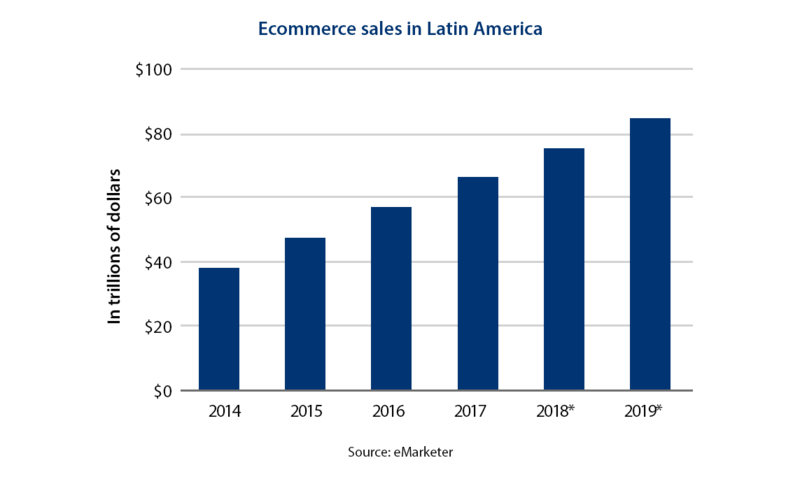 In the case of Latin America, several studies claim that the region will exceed $ 85 trillion in sales on the Internet, 40% more over the next five years. Annually there is a striking increase in online sales worldwide that represents a key impact of digital channels as a market outlet. In 2017, 30% of the world's population made online purchases and the percentage is expected to increase by 50% in the next five years, according to ICEX España Exportaciones e Inversiones. In the case of Spain, e-commerce exceeded 7.7 billion euros in the third quarter of 2017, 26% more than the previous year, according to the CNMCData portal. 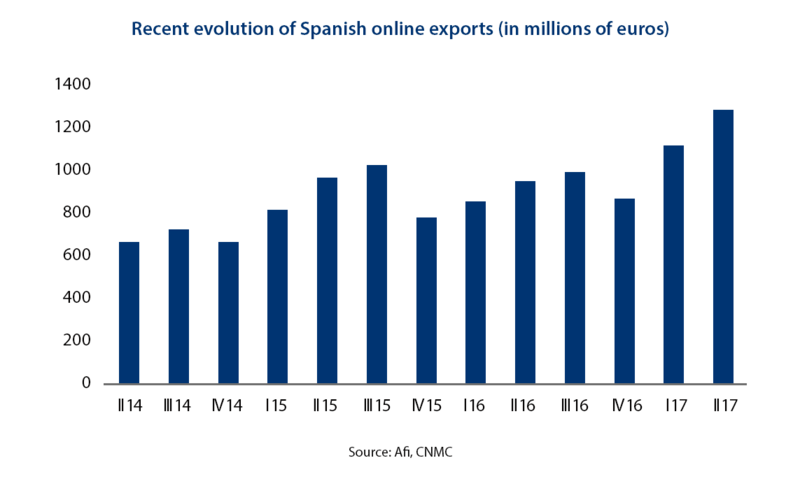 In Spain, online exports doubled between 2014 and 2017, reaching 1,276 million euros in the second quarter last year. There are three main online business models in general and they can be customized and merged depending on the type, needs, products and services of the company. Marketplaces are online trading platforms and offer the buying and selling experience to its users. These markets impact a commission to virtual stores by sales or by presence on the platform. Examples of this type of online business are the famous eBay, Amazon and MercadoLibre platforms. Companies based on the online retail model sell their products through a platform similar to the marketplace, but in this case it acts as a distributor. This means that the platform takes management control of all brands including prices, catalogs, sales, etc. When the company is completely responsible for sales management they are called direct sellers. These companies have their own online platform and need a more complex marketing and sales team to reach the desired market, generate traffic on the website and maintain satisfactory conversion levels. In an increasingly globalized and connected international market, the transformation of the business model of all companies today is imperative. Both SMEs and large companies, with a desire to enter the online channel, need assume the challenge of cultural change to extend their business vision and be successful in the era of digital purchases. From the use of platforms of marketplaces or retailers, social networks, online stores, marketing among other digital tools, to the transformation of internal processes; companies nowadays seek the internationalization of their products and services to sell abroad and enter an increasingly connected, globalized and above all, competitive market.